The Registered Nurses’ Association of Ontario (RNAO) invites all nurses, nursing students and other health care professionals to attend a FREE one day workshop on Smoking Cessation Best Practices! 1) Develop and enhance knowledge and skills in the application of RNAO’s best practice guideline, Integrating Smoking Cessation into Daily Nursing Practice. 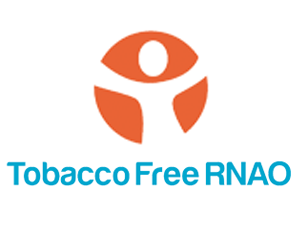 2) Develop knowledge and skills to effectively influence change and facilitate the integration of RNAO’s Smoking Cessation Best Practice Guideline into the workplace organization.